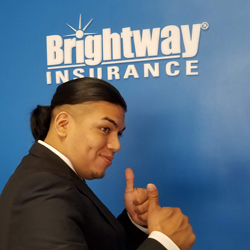 When it comes to buying insurance, Brightway, The Katz Agency, is your source for more choices and better service. Whether you’re looking for a competitive rate for Homeowners insurance or need help determining the right amount of auto coverage, you’ll receive personal attention from industry experts committed to your satisfaction. If we can answer any questions about Home, Auto, Flood or other types of insurance, give us a call or send us an email. 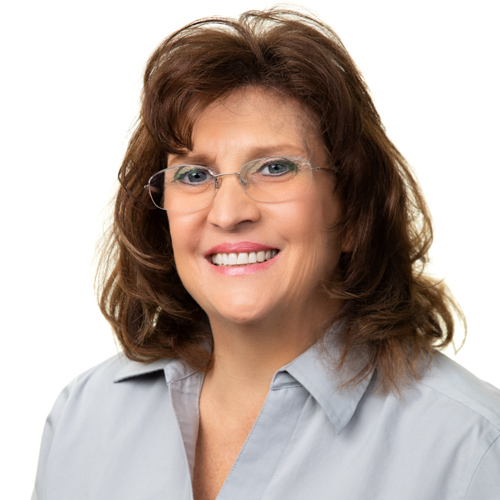 Alicia is a San Fernando Valley native and is thrilled to be helping those in her community gain total protection of their assets through Brightway, The Katz Agency. Alicia graduated from North Hollywood High in Los Angeles, and went on to earn a Bachelor of Science in Management and a Master of Science in Management with a focus on Organizational Management from the University of Phoenix. She spent 20 years in the entertainment industry as a project manager, working in the legal and finance fields. She serves her community by participating in events affiliated with the local community and the Buckley School in Sherman Oaks, where she is a member of the Parent Teacher Organization. She stays involved in her community through volunteer work and fundraising for La Providencia Guild of Children’s Hospital Los Angeles. She belongs to the Sherman Oaks Chamber of Commerce, Independent Insurance Agents and Brokers of California and Insurance Brokers and Agents of San Fernando Valley. She and her husband Allen, who co-owns the agency, are the parent prouds of one son. 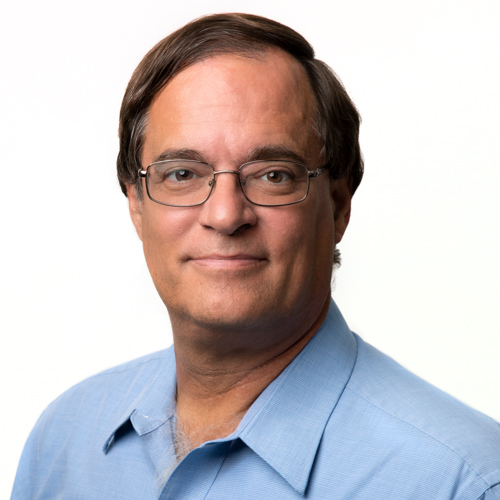 Allen comes to Brightway after working for 25 years in the aerospace industry as a scientist. He is involved in the San Fernando Valley community through volunteer work and fundraising for La Providencia Guild of Children’s Hospital Los Angeles. He is a member of the Sherman Oaks Chamber of Commerce, Independent Insurance Agents and Brokers of California and Insurance Brokers and Agents of San Fernando Valley. He and his wife Alicia, who co-owns the agency, are the proud parents of one son. They are members of the Parent Teacher Organization at his school. Edir (Eddy) comes to Brightway with experience in both insurance and luxury travel planning. Eddy is a native Spanish speaker, a family man, and will exceed your expectations every time.